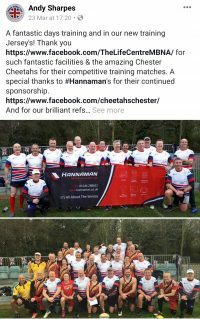 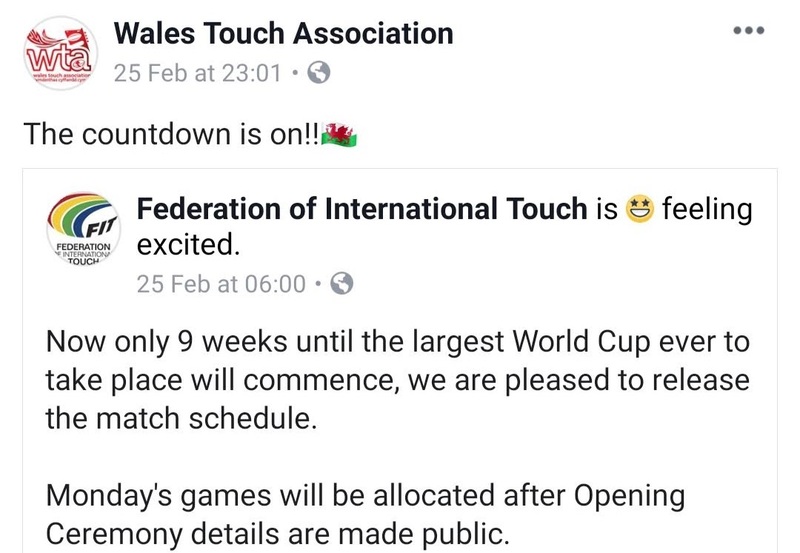 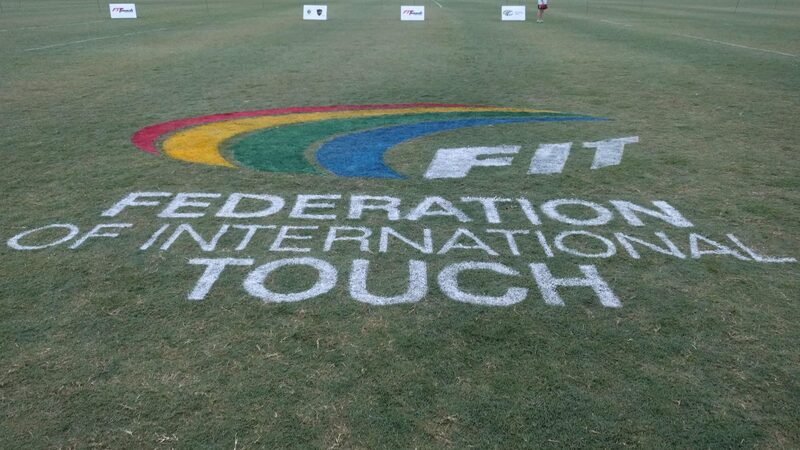 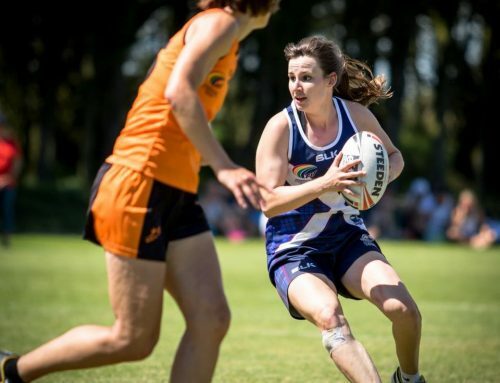 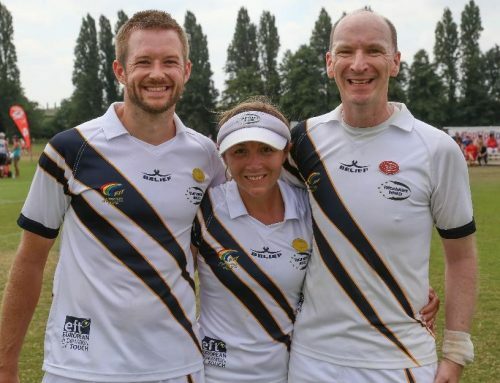 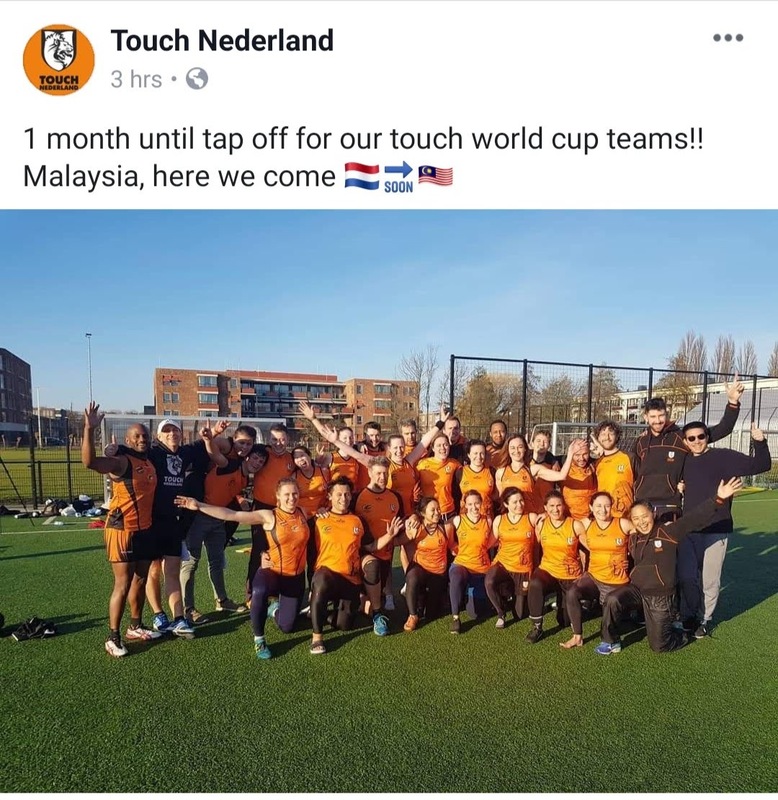 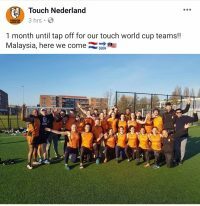 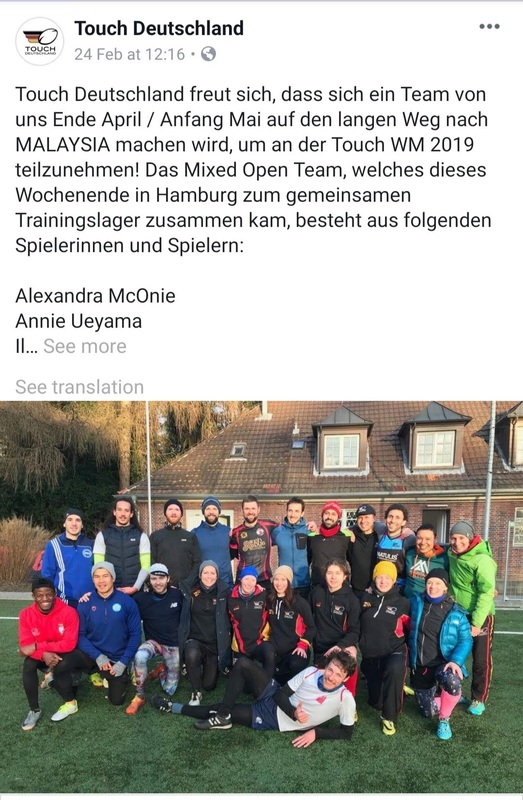 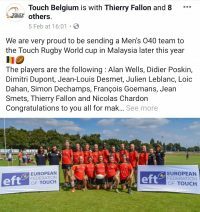 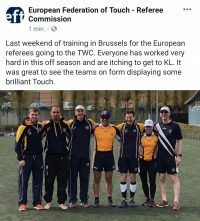 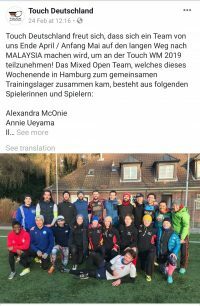 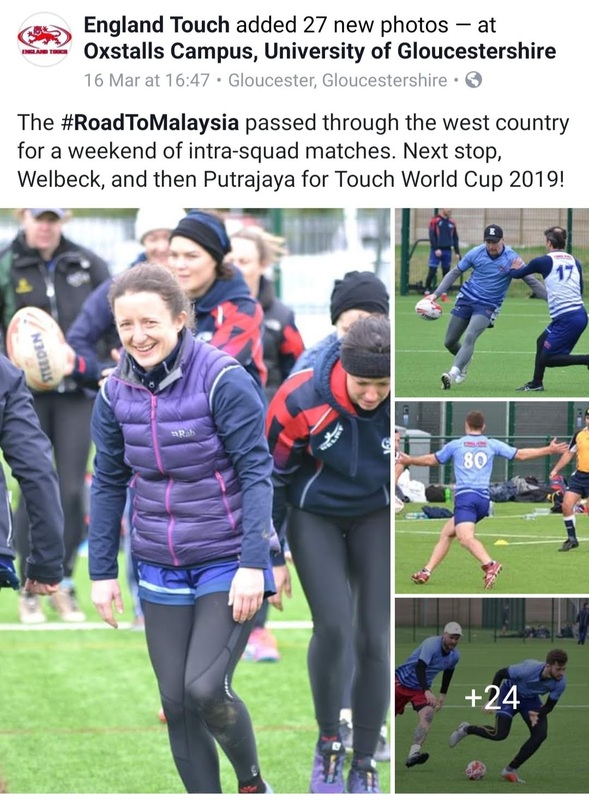 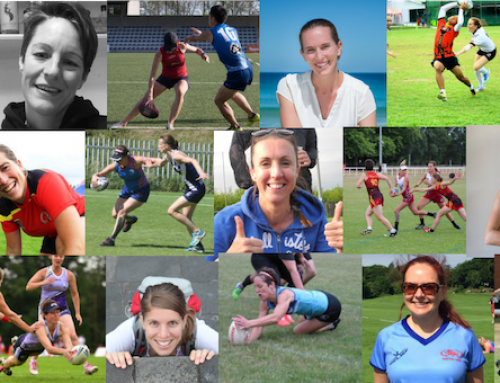 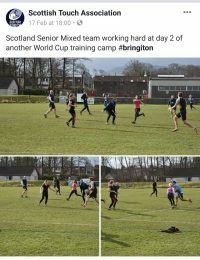 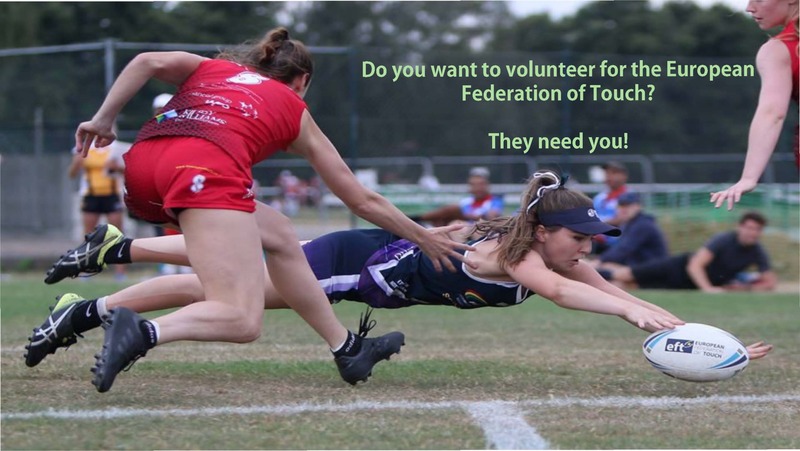 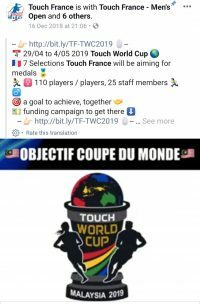 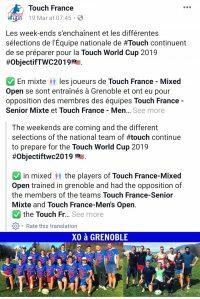 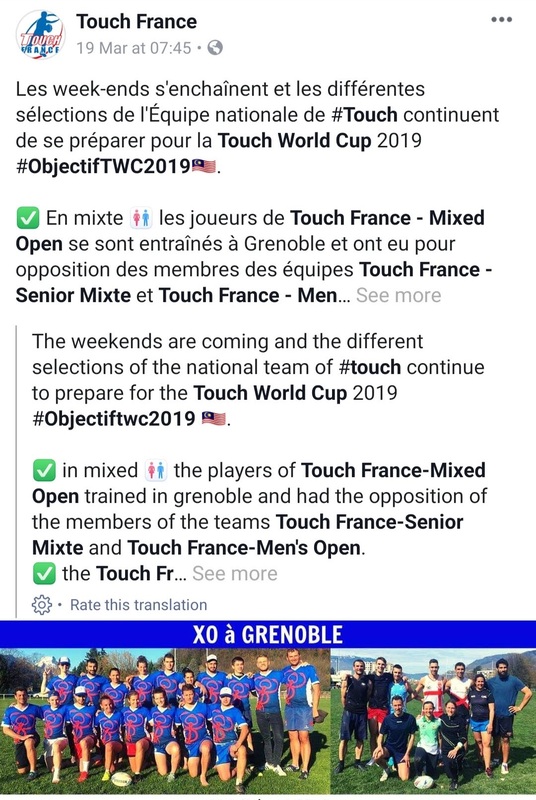 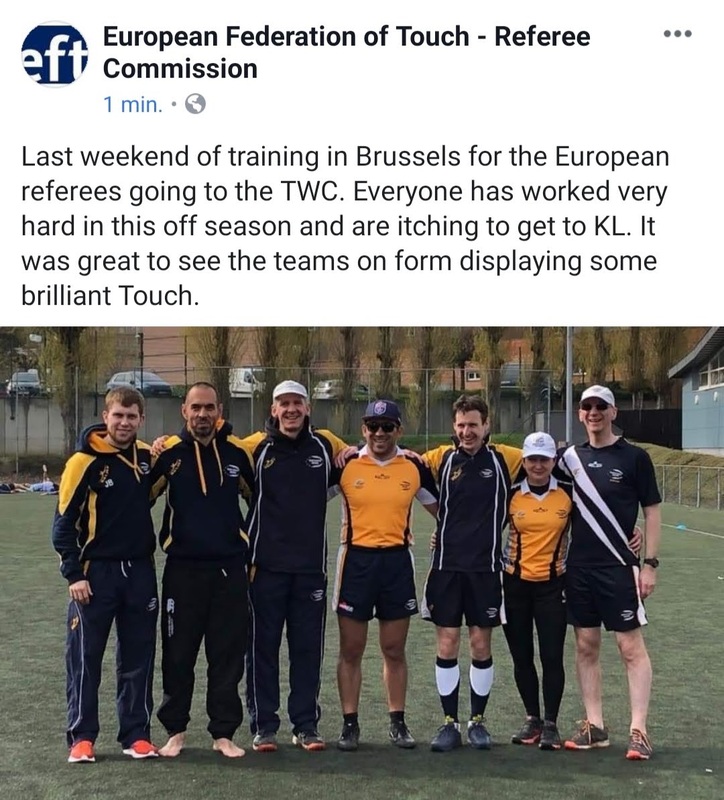 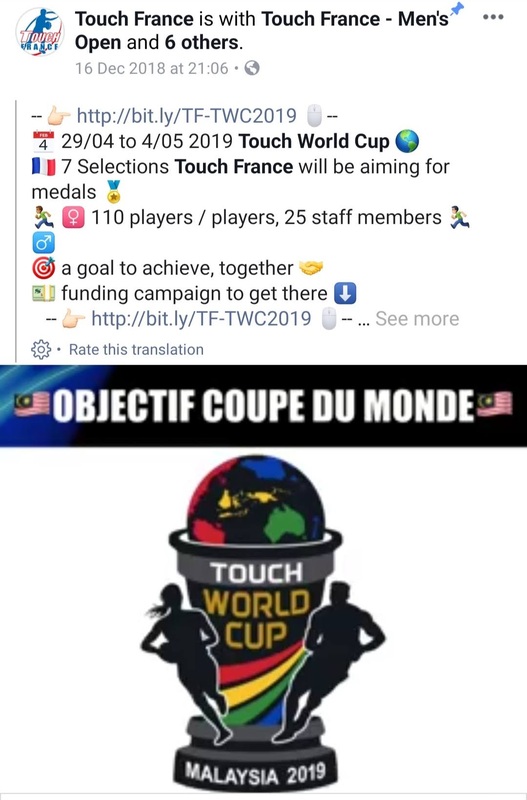 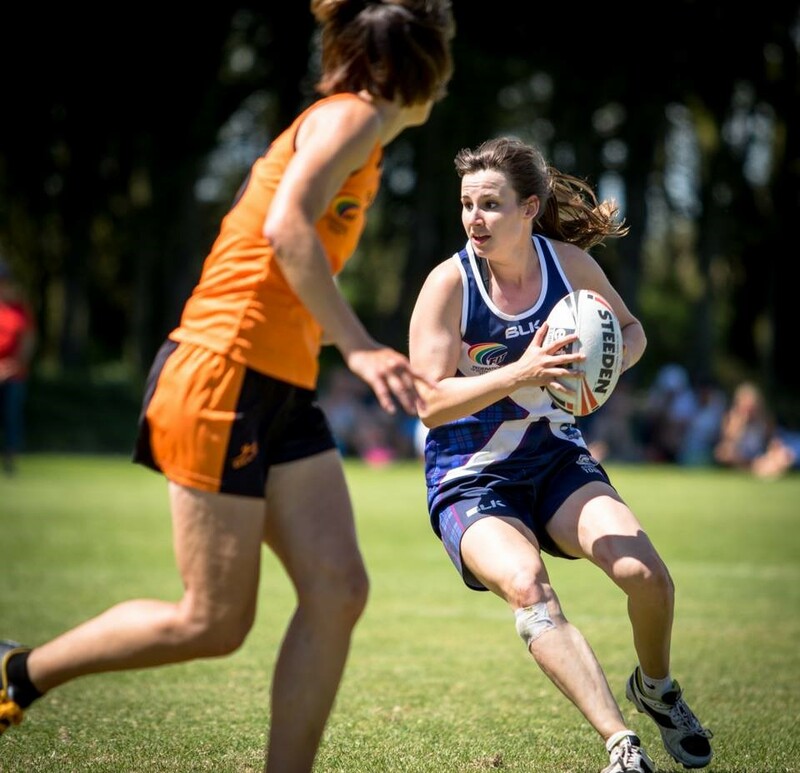 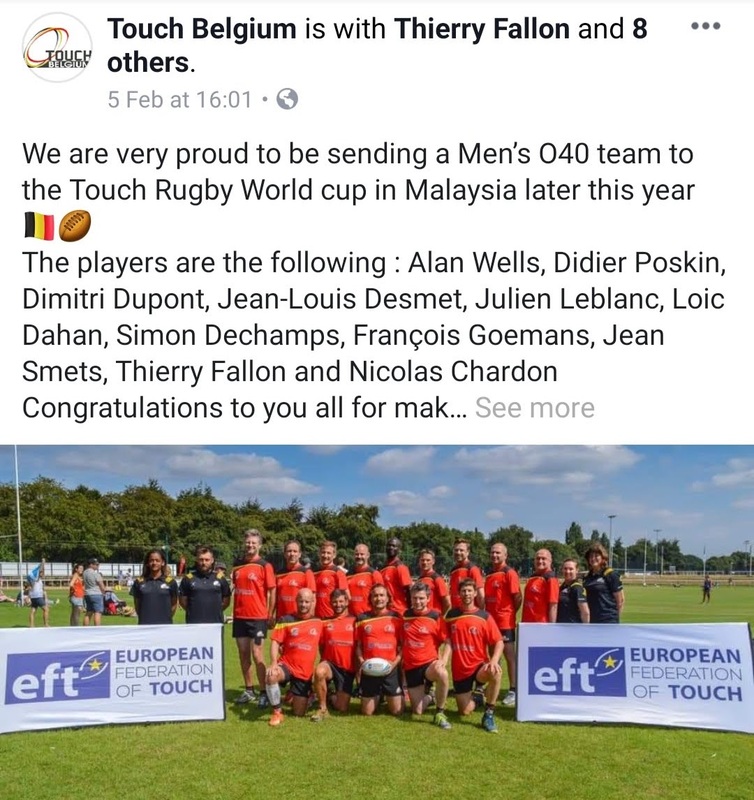 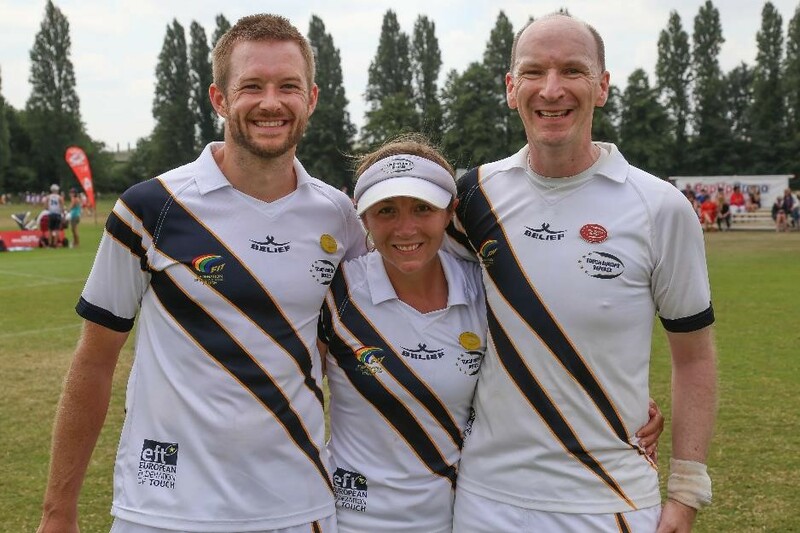 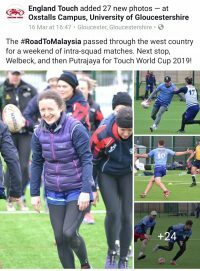 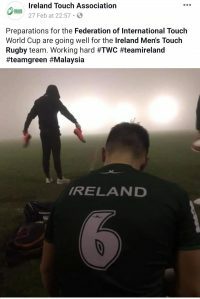 As we head into the final few weeks before the FIT Touch World Cup 2019 – Players, Coaches, Referees and Tour Managers are attending their last squad sessions and going through the checklists before flying out to Malaysia. 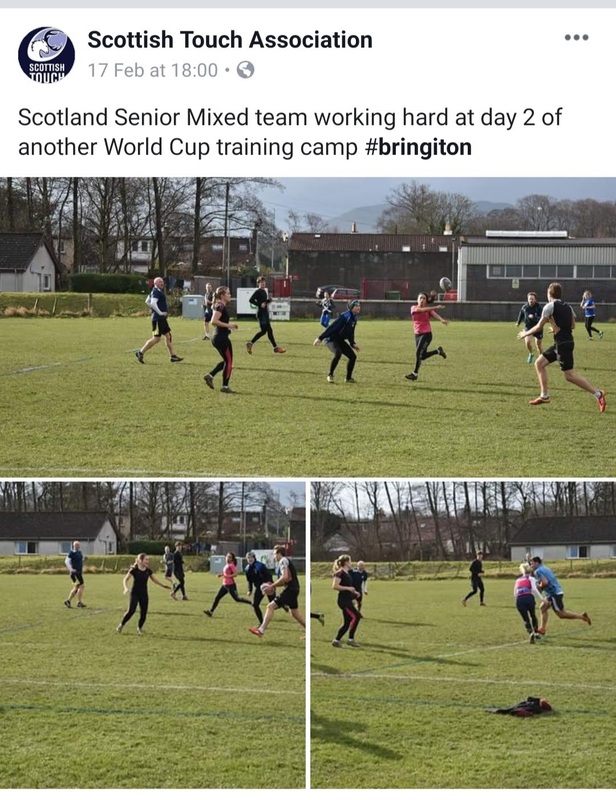 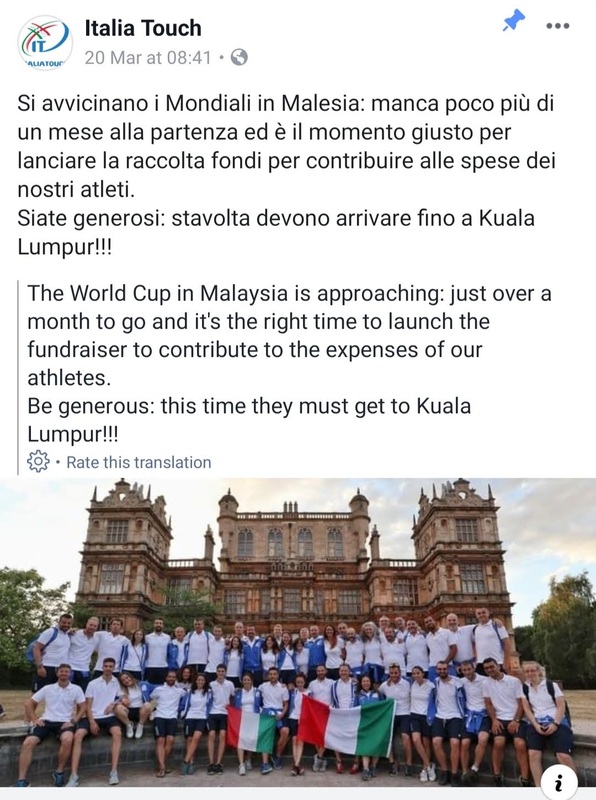 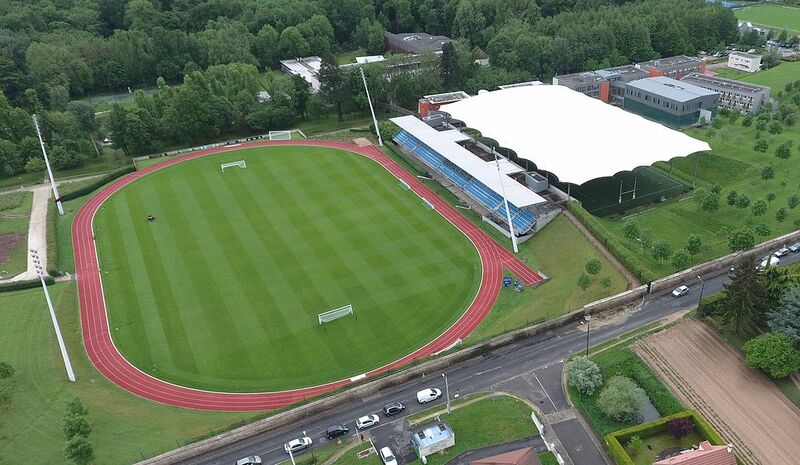 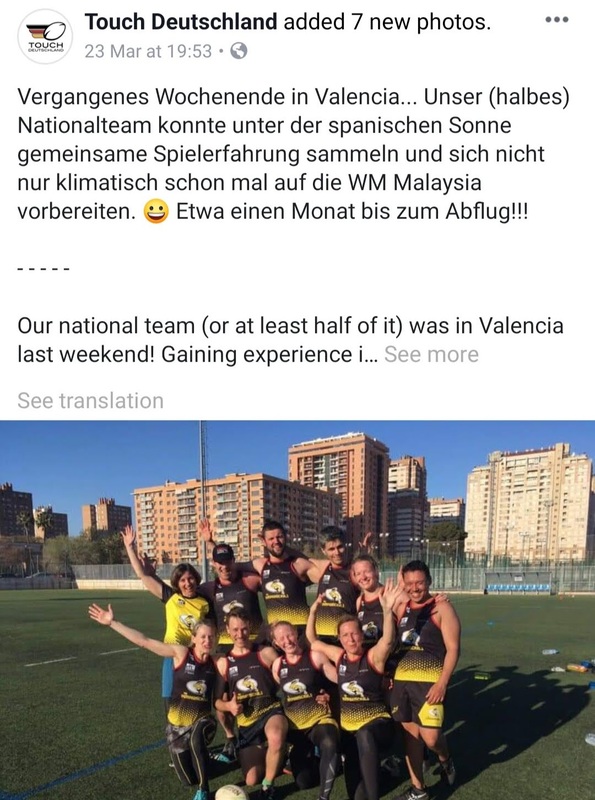 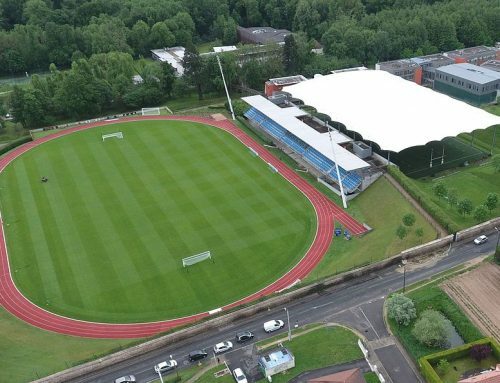 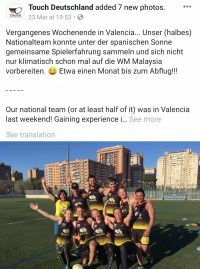 Across all of Europe the wider support networks have been working hard to ensure our representatives have the best preparation possible, and so many clubs and players have provided their services to provide opposition and training partners to all nations. 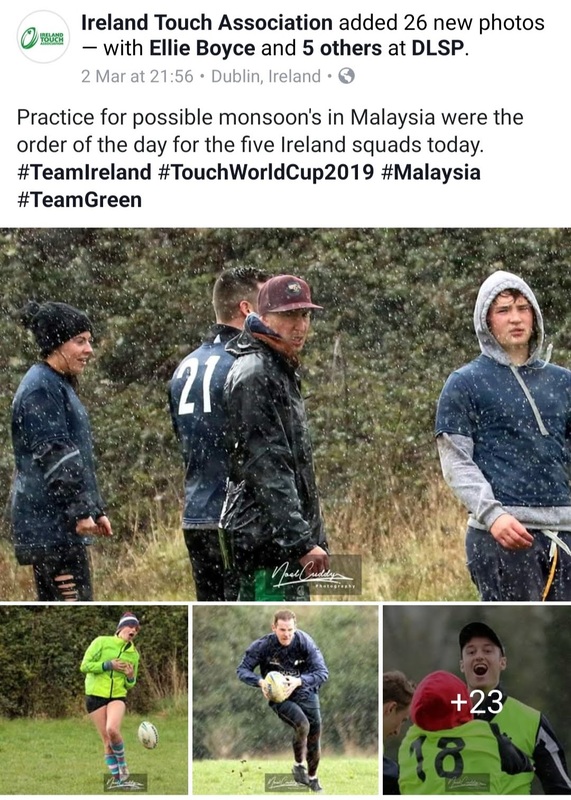 With the excitement building, we look forward to seeing the rewards of the European winter in the snow, wind and rain (but some sunny days), training hard for the goal of competing against the World.